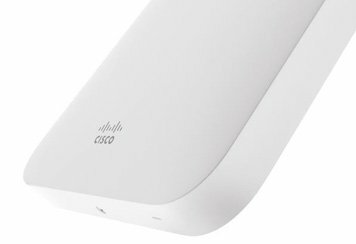 The Cisco Meraki MR20 is a dual-radio, cloud-managed 2x2:2 802.11ac Wave 2 access point with MU-MIMO support. Designed for basic, very low-density deployments, the MR20 provides enterprise grade security and simple management. The MR20 delivers a maximum 1.3 Gbps* aggregate frame rate with concurrent 2.4 GHz and 5 GHz radios. The MR20 is managed through the Meraki cloud, with an intuitive browser-based interface that enables rapid deployment without training or certifications. 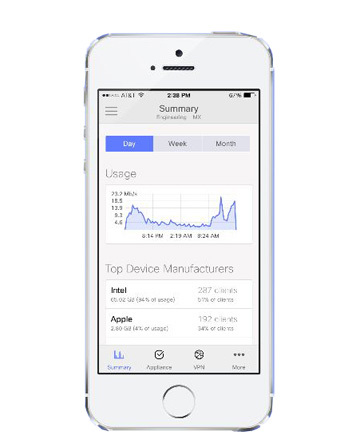 Because the access point is monitored 24x7 by the Meraki cloud, the MR20 can deliver real-time alerts if the network encounters problems, and diagnostic tools enable real-time troubleshooting over the web. The MR20’s firmware is always kept up to date from the cloud. New features, bug fixes, and enhancements are delivered seamlessly over the web, meaning no manual software updates to download or missing security patches to worry about. 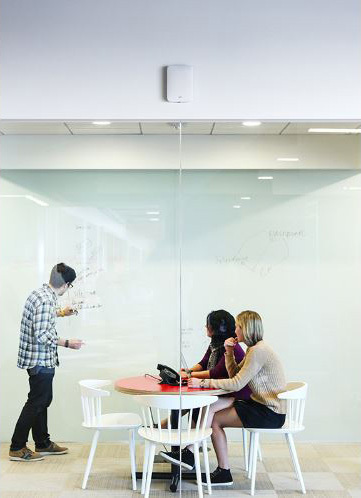 Cisco Meraki access points are built from the highest grade components and carefully optimised for a seamless user experience. The outcome: faster connections, greater user capacity, more coverage, and fewer support calls. A 5 GHz 2x2:2 radio supporting 80 MHz channel widths and a 2.4 GHz 2x2:2 radio supporting 40 MHz channel widths offer a combined dual-radio aggregate frame rate of 1.3 Gbps*, with up to 866 Mbps in the 5 GHz band thanks to 802.11ac Wave 2 and 400 Mbps in the 2.4 GHz band. 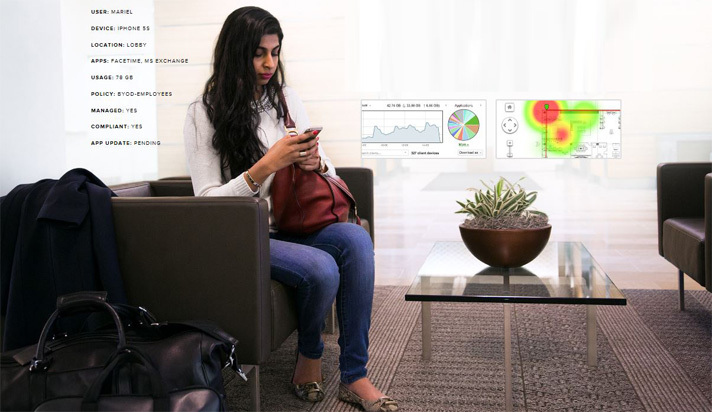 The Cisco Meraki dashboard gives visibility into the network users, their devices, and their applications. Armed with rich analytics, administrators can quickly create access control and application usage policies, optimising both the end-user experience and network security. 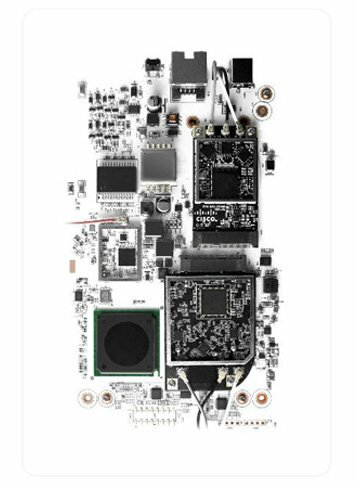 * Refers to maximum over-the-air data frame rate capability of the radio chipset, and may exceed data rates allowed by IEEE 802.11ac-compliant operation.